Informative events features interactive and stimulating discussions among people who are concerned about peace and justice in the world today. 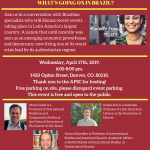 Formerly called Salon Discussion Series, that began with an exploration of the framework that Transitional Justice affords societies moving forward from a history of violence and genocide to a future of justice. What ‘s going on in Brazil? 1420 Ogden Street, Denver, CO, 80218. Thank you to the AFSC for hosting! Free parking on site, please disregard event parking. crisis lead by its authoritarian regime. Marco Cepik is a Professor of International Relations and Comparative Politics at the Federal University of Rio Grande do Sul. Brazil. History at the University of Denver. 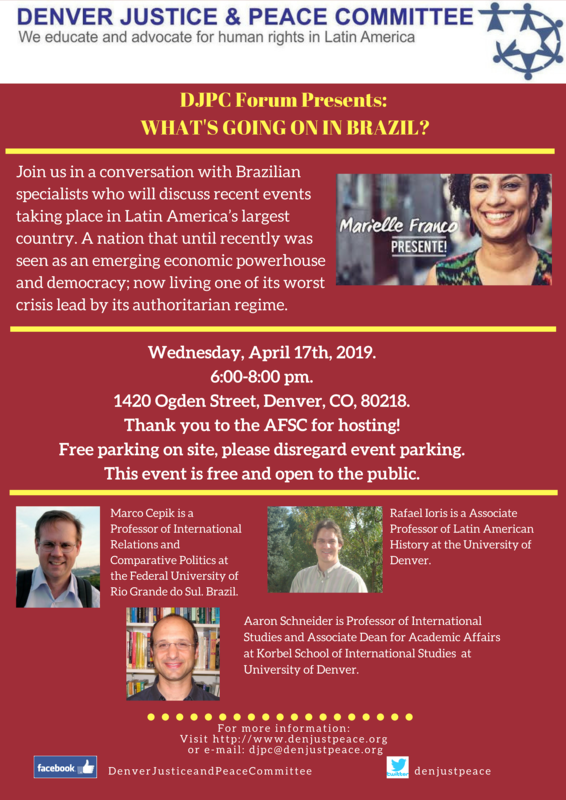 Aaron Schneider is Professor of International Studies and Associate Dean for Academic Affairs at Korbel School of International Studies at University of Denver. 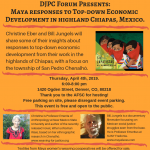 Mayan Responses to Top-Down Economic Development in Chiapas, Mexico. 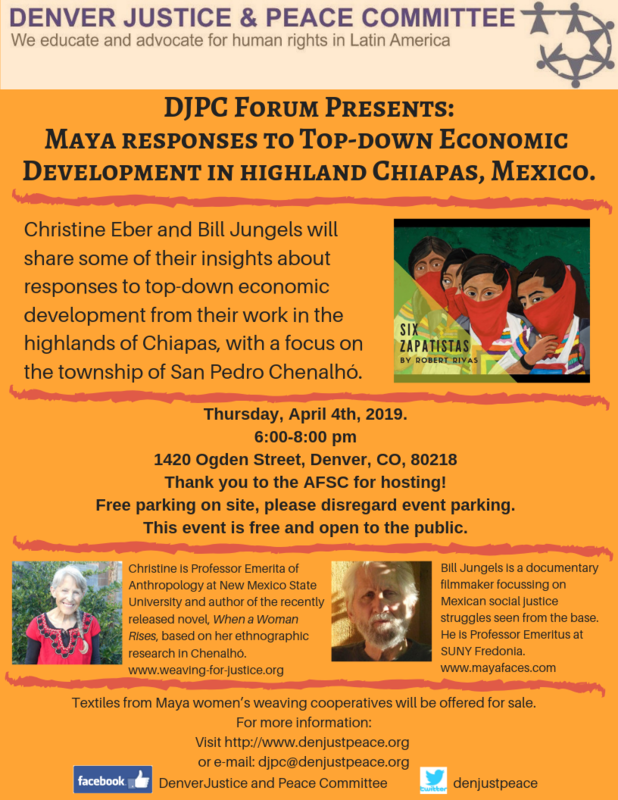 Christine Eber and Bill Jungels will share some of their insights about responses to top-down economic development from their work in the highlands of Chiapas, with a focus on the township of San Pedro Chenalhó. Christine will focus on Maya weaving cooperatives as a means women have been using to gain greater economic autonomy and lift up their families and communities. 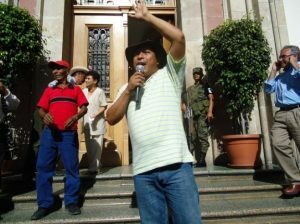 Bill will focus on the struggle against government plans to build a “Sustainable Rural City” in Chenalhó as an example of successful resistance following the Zapatista uprising. 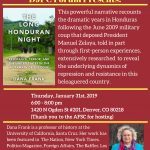 Thursday, January 31st 2019: The Long Honduran Night with Dana Frank. 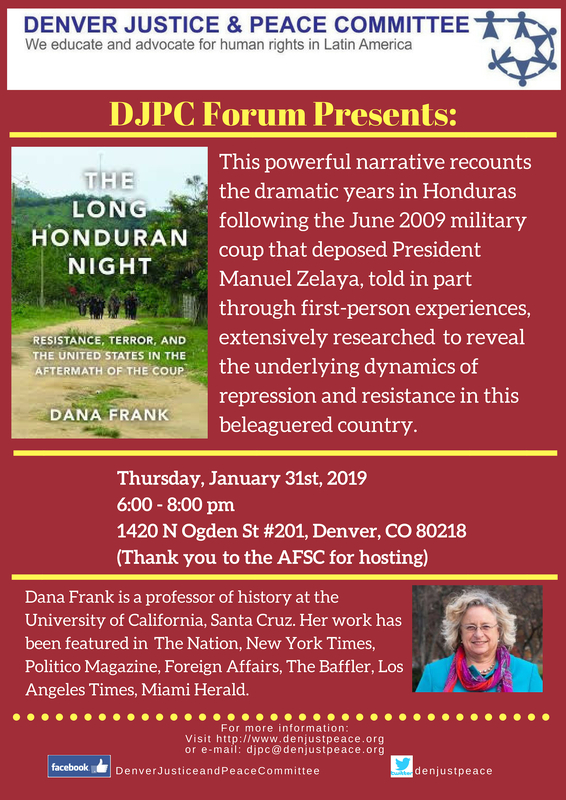 This powerful narrative recounts the dramatic years in Honduras following the June 2009 military coup that deposed President Manuel Zelaya. Dana Frank is a professor of history at the University of California, Santa Cruz. The Association for the Integral Development of Victims of the Violence in Verapaces, Maya Achí (ADIVIMA) has been at the forefront of representing the families of the Maya Achí peoples, survivors of genocide and grave violations of human rights during the civil war. To repair the fabric of society, ADIVIMA promotes actions to ensure the Guatemalan State guarantees access to justice and reparations to the families of survivors. Juan de Dios Garcia talks about their work. 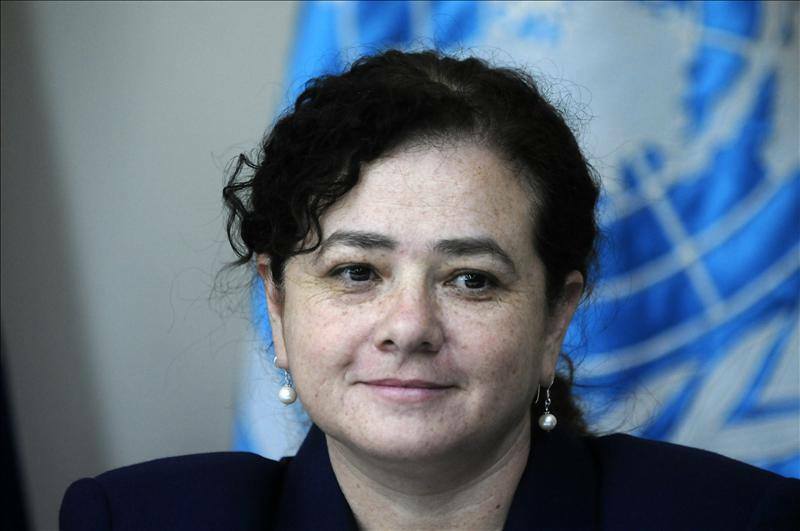 As Guatemala´s fist female Attorney General, Dr. Paz y Paz Bailey prosecuted organized criminals and perpetrators of mass human rights abuses despite threats to her own safety. She was a 2013 nominee for the Nobel Peace Prize. In 2003, DJPC introduced Global Solutions to Violence (GSTV) a program to teach students in local high schools and youth programs about issues related to peacemaking, nonviolence and globalization. The program curriculum explores conflict, thus creating the potential for a paradigm shift away from physical and economic violence. While DJPC no longer directly offers GSTV, we want to make the curriculum available to as many teachers and students as possible. Lesson plans can be accessed online and include printer friendly versions. Resources are presented in each lesson and an additional resource list is also offered. The lessons are available at no charge, however, we do hope that you will make a donation for the value received. Donations may be made to “DJPC Education Fund” and will be gratefully appreciated.